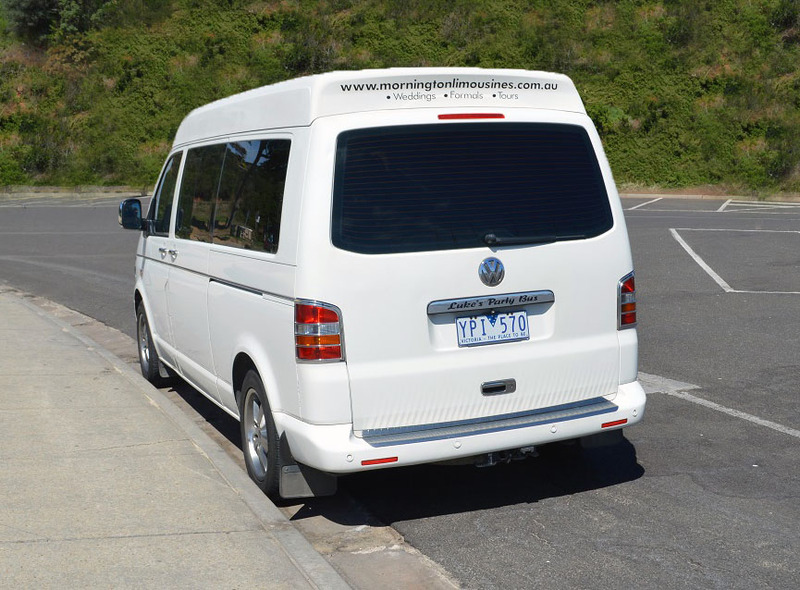 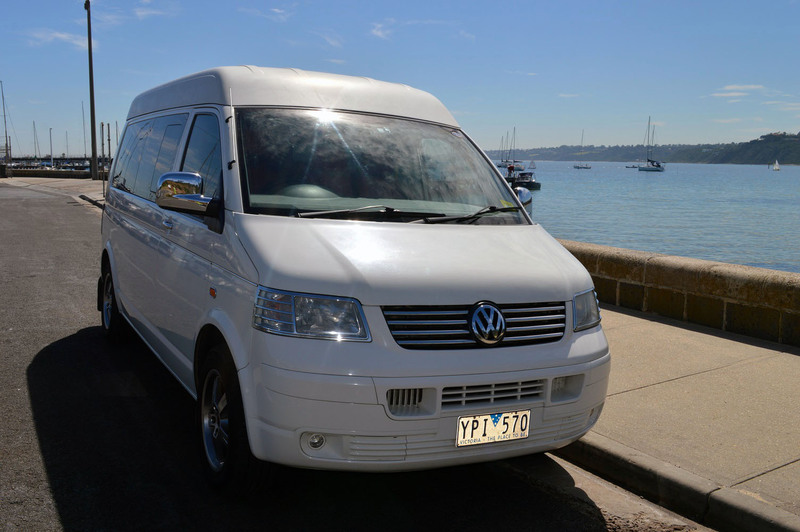 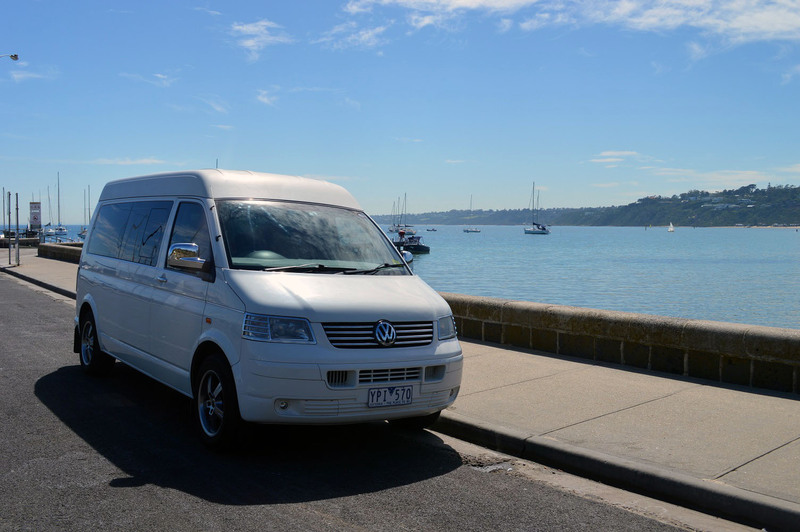 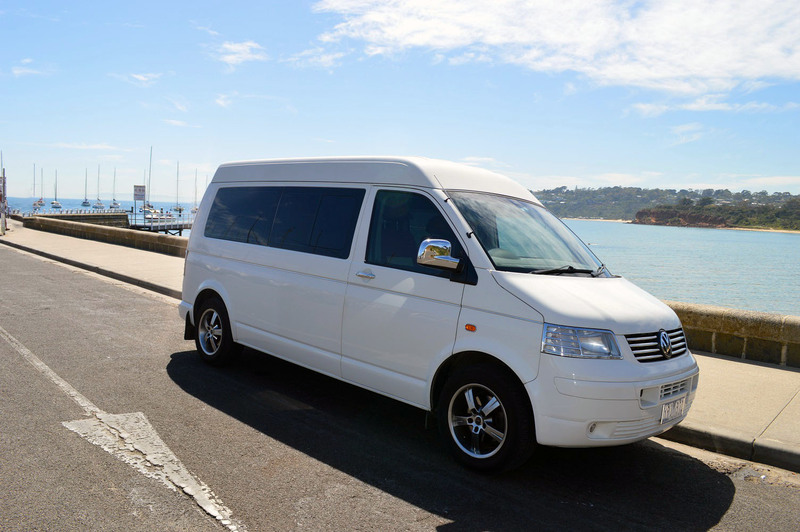 If you need to move a small group of people in comfort this Volkswagon Transporter is just the right size, wine tours and corporate events without the hassle of multiple cars. 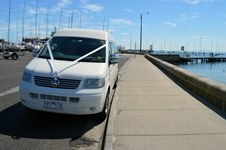 Bucks nights, Bridal shower? 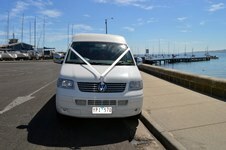 If you have a big night planned don’t risk your licence or your safety. 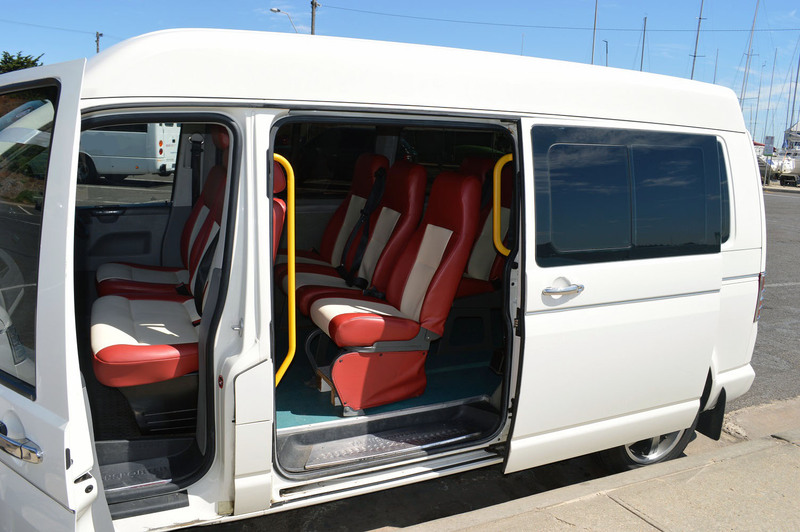 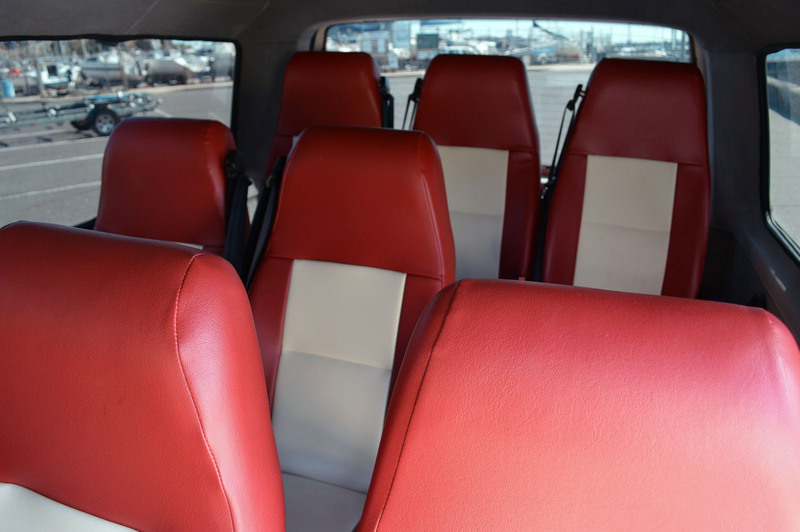 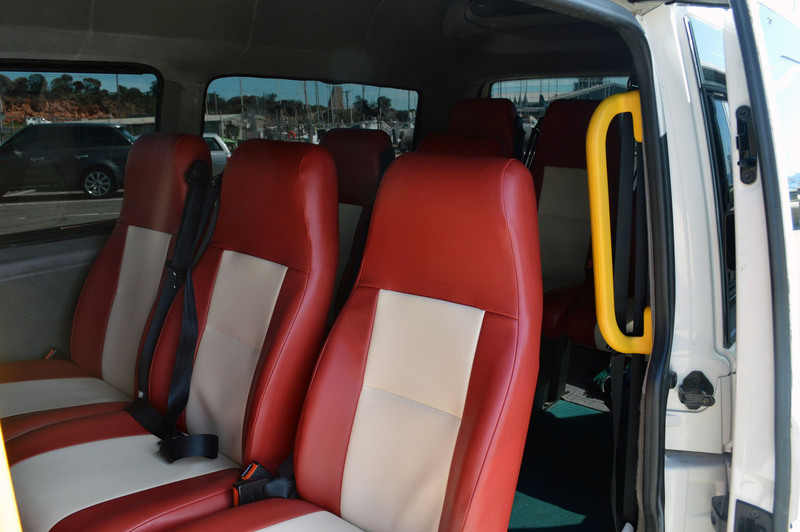 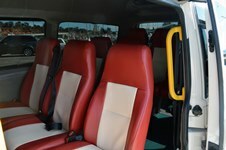 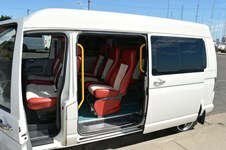 With sitting room for 10 people, we can comfortably get you to your destination and then home again. 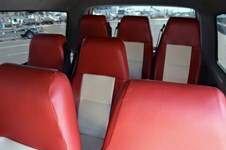 Fitted with 16" Chrome Wheels, Tinted Windows, 2 Independant Air Conditioners, 8 Bucket seats + Room for 2 on the front bench seat, CD Player / USB Connection. 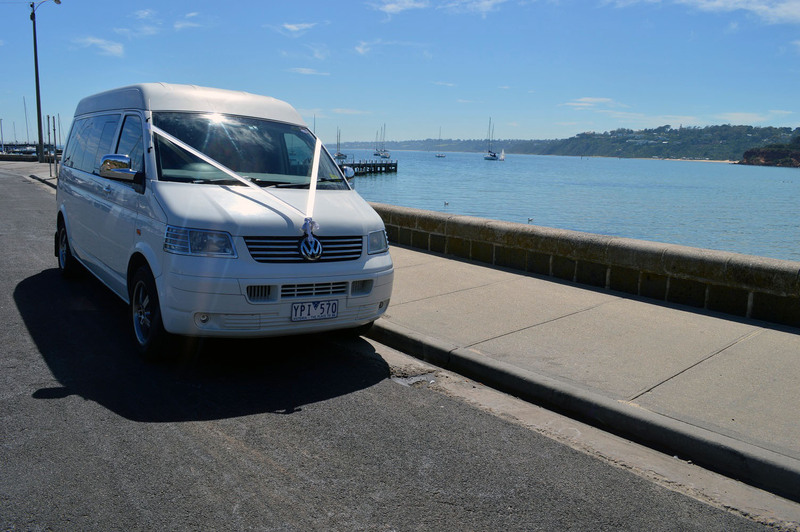 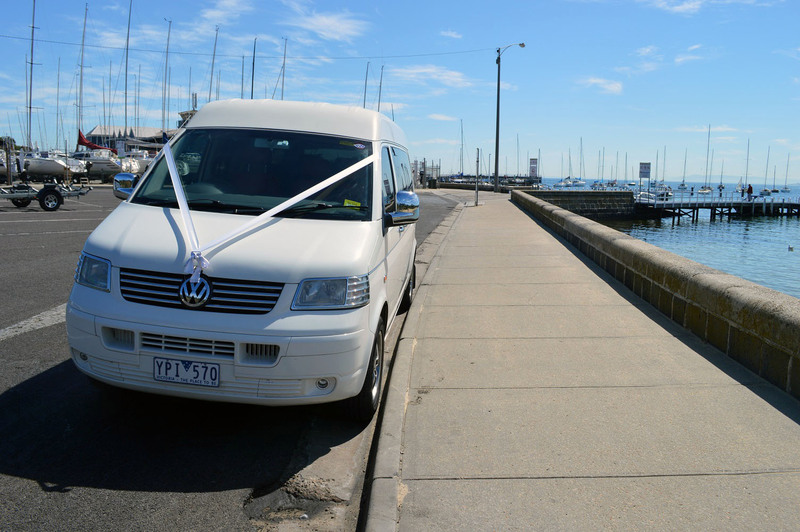 Bridal Showers, Bucks Nights, Birthdays, Deb Balls, Formals, Weddings, Wine Tours, Chauffuers, Transfers, Wine Tours, Party Tours, Group Tours, Sporting Events, Private Parties, Conferences, Corporate Events, School Functions, Airport Transfers and After Event Late Night Pickups.